The World’s economy has been changing for a while now, disposable cash is becoming more and more un-disposable. So being in a third world country that produces very little and mostly everything is imported from South African, Portugal, Swaziland, Brazil, United States of America, and Turkey, did I forget China? Oops! all I can think is; what can we, the small fish do to make our personal financial load less heavy? 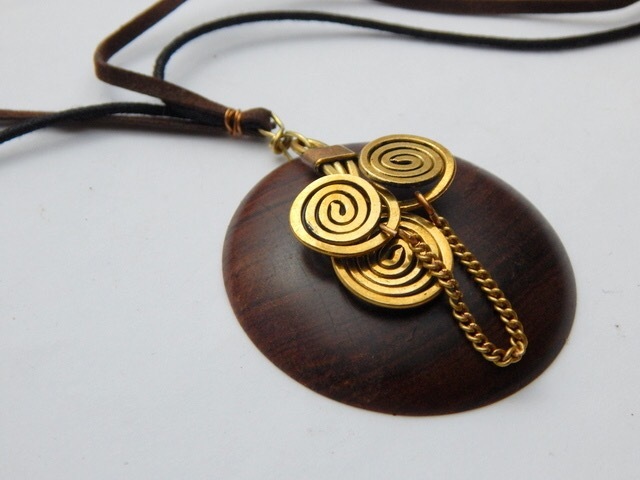 Well for one Mozambican small businesses can start by exploring the market out of Mozambique like South Africa and Swaziland [I am not talking corporate] Mozambique is not only about the oil and great beaches, I have come across some of the best handmade products from locally sourced goods. 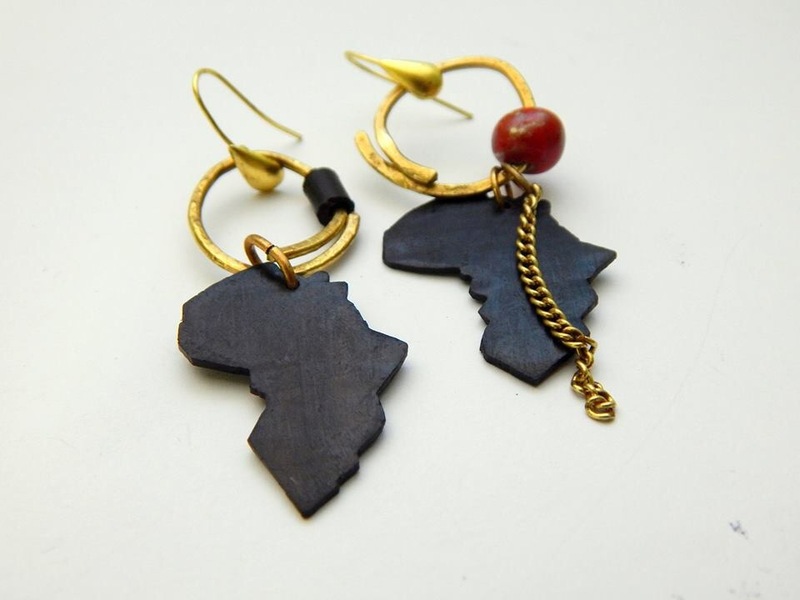 Before I moved here [about a year ago] I came across a lady on Facebook, who does the most amazing handmade African jewelry with recycled mix woods like; rosewood, sandalwood, ebony wood and more, including local fabrics and paper. 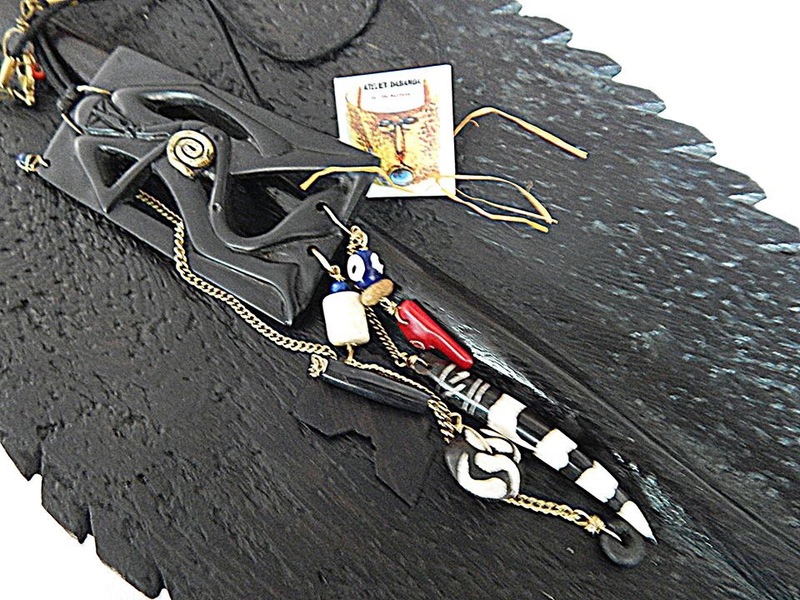 She makes such unique pieces and truly one of the kind type of jewelry. The prices range from 500 MZN – 8000 MZN now don’t fall off the chairs in Rands it’s about R109 – R1740 [calculated at the at the 4.6 to the Rand] rounded off. 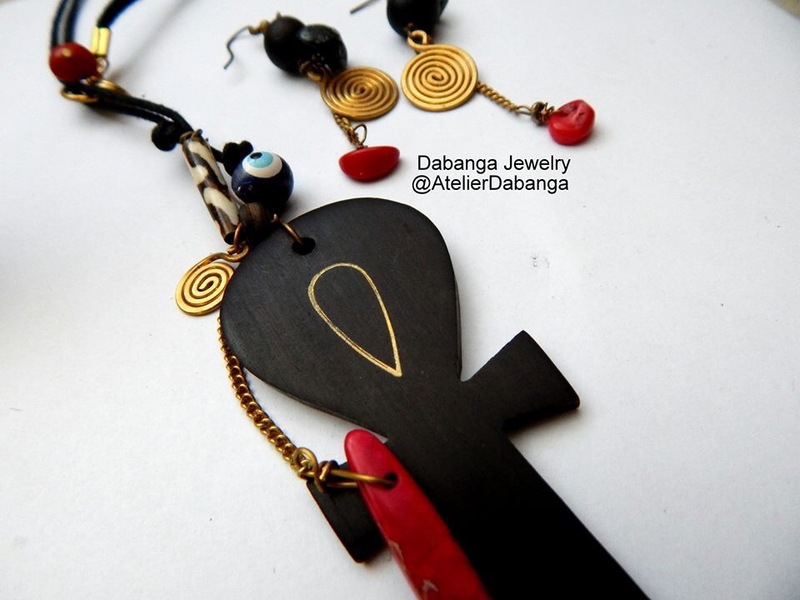 With such good prices and 1st world service [it’s hard to find such service in Moz] why wouldn’t you want to own a piece? I bought an earpiece for myself and I ❤️ it so much, that I plan outfits around it. 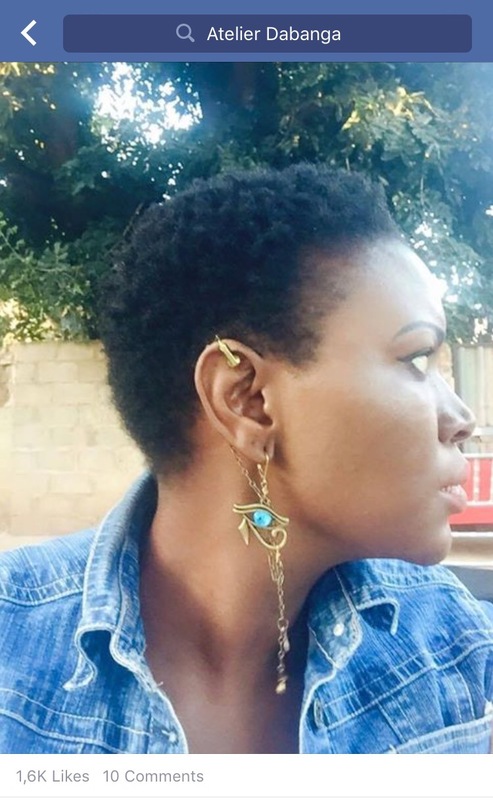 If I am honest, I was not surprised at the number of likes on this picture [with jewelry like that, I would like myself] I think it’s time to explore the South African market. I have so much respect for SMALL business. Because I know how hard it is when you don’t have that big financial backing with a huge marketing budget. It doesn’t matter where you are in the world, the struggle is the same for small businesses. If you think these pieces are great?, wait… there is more where they came from. 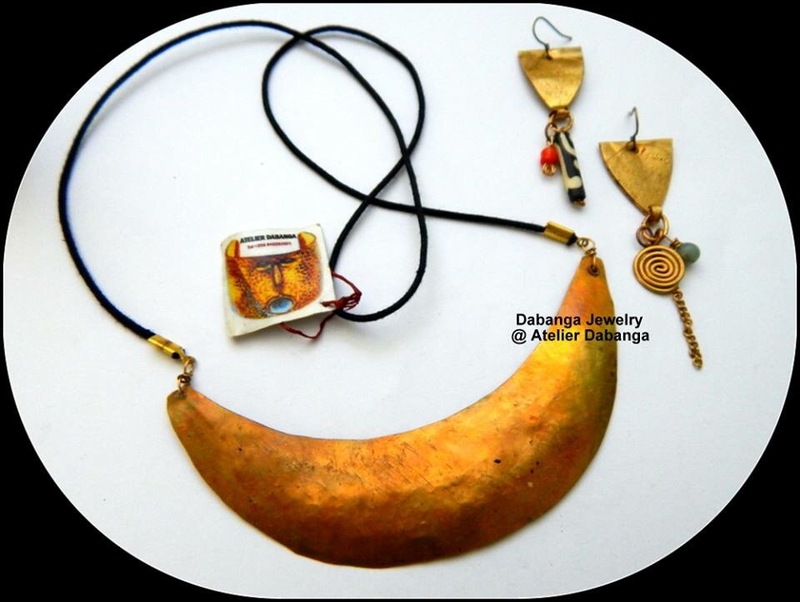 South Africa and Swaziland stockist required: please contact her Dabanga on her FB page:https://www.facebook.com/atelierdabanga or by whatsapp on +258842293521 and or when you do come for that beach holiday, remember to order yourself a great piece.